Save the date! 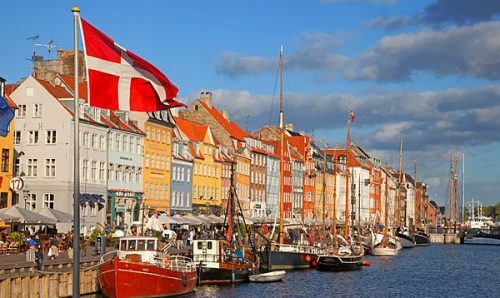 The 5th GA Meeting will take place in Copenhagen, Denmark, from 27-29 May 2019. The city offers a wonderful Rococo district, a nearby Renaissance castle, and a characteristic, colorful waterfront. 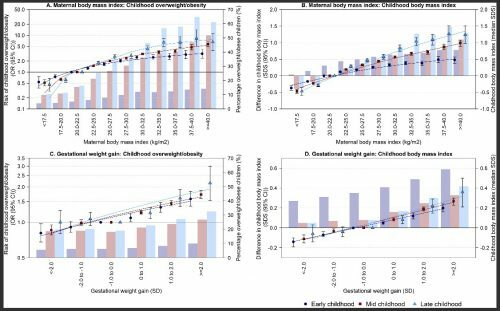 Is there a the link between maternal body mass index (BMI) & gestational weight gain and childhood obesity? LifeCycle researchers recently performed a large meta-analysis to address this question, and published a new manuscript in PLOS Medicine on this topic! Save the date! 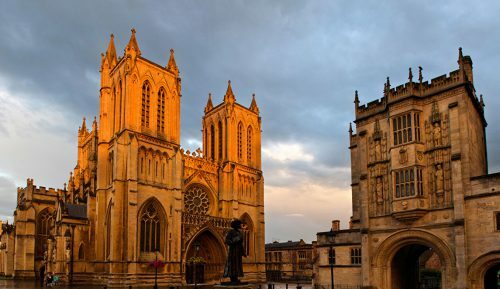 The 6th GA Meeting takes place in Bristol, UK, from 27-29 November 2019, and is open to all cohorts on the 28th and 29th. The southwestern British city has long been an industrial hub and sea port, and also offers famous art and history museums. Early-life is an important window of opportunity to improve health across the full lifecycle. Exposure to stressors just before or during pregnancy or during early childhood leads to developmental adaptations, which subsequently affect life course and disease risk. Optimizing early-life conditions has the yet unfulfilled potential to improve life course health trajectories for individuals themselves and also their children. Therefore, the main objective of the LifeCycle Project is to develop new strategies for optimizing early life that will help to maximize the human developmental potential for current and future European generations. The key to finding links between early-life conditions and the later development of a person lies in extensive cohort studies and the collation of massive amounts of data. The LifeCycle Project aims at using these two elements to discover early-life risk factors that might have never before been given any attention. In order to reach this goal, we will set up a European pregnancy and childhood cohort network, the EU Child Cohort Network, which brings together extensive existing data from more than 250,000 European children and their parents.